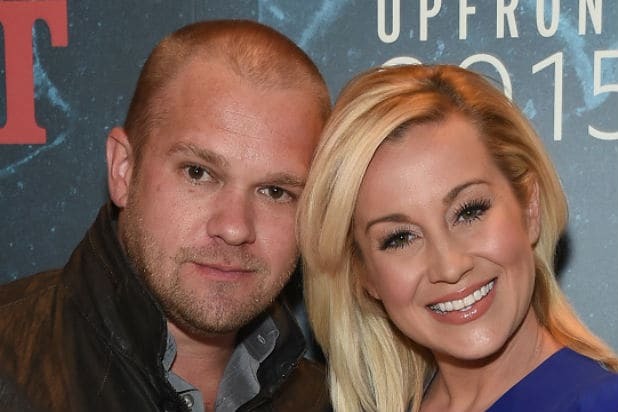 CMT has set the premiere date for the new docu-comedy “I Love Kellie Pickler,” starring Kellie Pickler and husband Kyle Jacobs, TheWrap has learned exclusively. 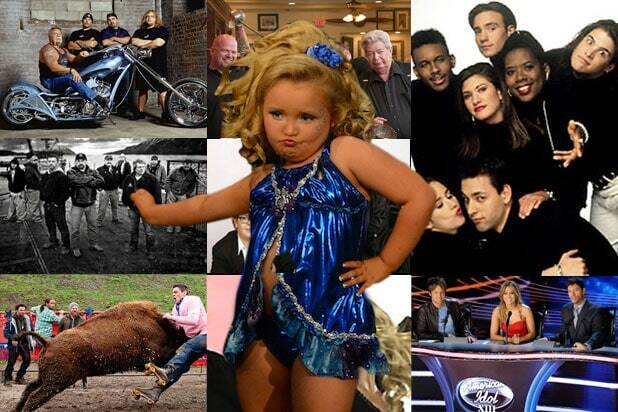 The new reality series will debut on Nov. 5 at 10 pm ET/PT. “I Love Kellie Pickler” will follow Pickler as she navigates her madcap relationships with friends, family and the unpredictability of couplehood alongside Jacobs. In 2014, Pickler voiced the lead character in the animated Veggie Tales movie “Beauty and the Beet” and performed eight songs on the official soundtrack album. Earlier this year she launched her first home goods line, “Selma Drye by Kellie Pickler.” A proud supporter of the men and women in the U.S. military, she has completed eight USO Tours and was presented with the Operation Troop Aid Chris Kyle Patriot Award for the acknowledgement of her unwavering and impassioned support and contributions to the United States Armed Forces and their families. “I Love Kellie” is produced by Ryan Seacrest Productions with executive producers Seacrest, Eugene Young, Rabih Gholam, Lisa Tucker, Noah Moskin, Pickler and Jacobs. Jayson Dinsmore, Morgan Selzer and Matthew Trierweiler executive produce for CMT. See the first official image from the series below.